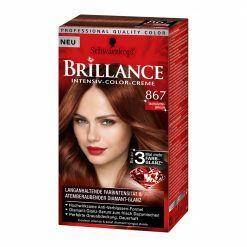 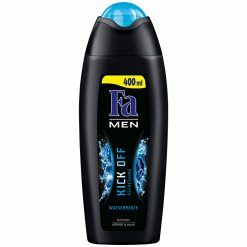 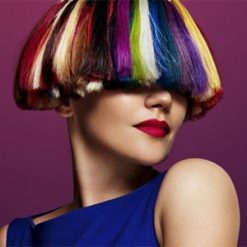 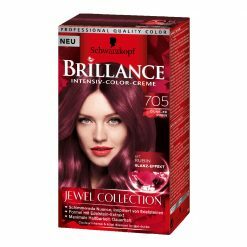 We are glad to offer you a wide range of hair color brands and products from wellknown german brands. 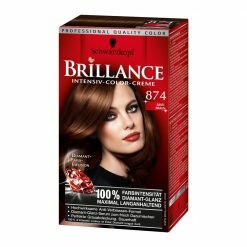 Find your perfect shade from brands like Schwarzkopf, Brillance, Syoss, Men Perfect and more. 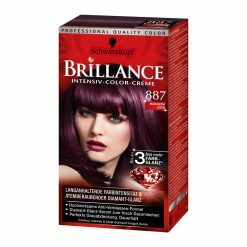 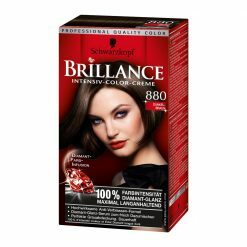 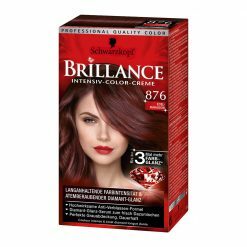 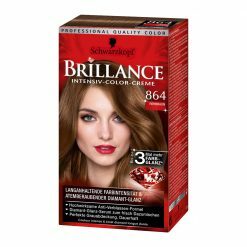 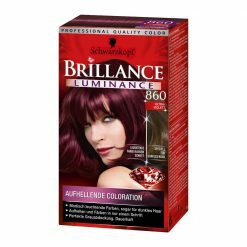 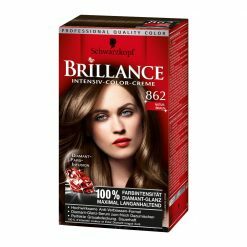 Best At-Home Hair Dye and also a wide selection of Hair color with no ammonia and less peroxide than a permanent dye.